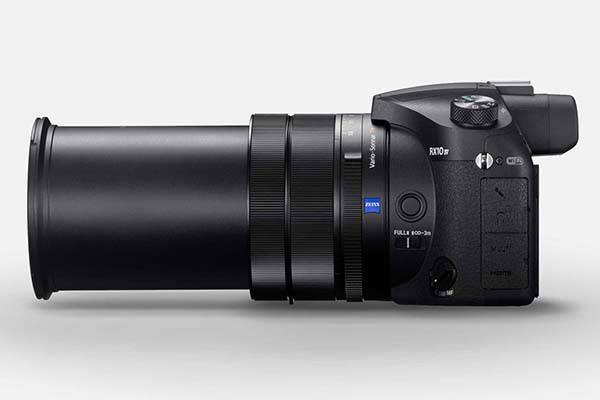 Sony has unveiled RX10 IV, its latest super zoom camera. With a 25x zoom lens, the camera helps you capture every detail in the frame even though you’re far away from the subject. Cool? Let’s keep checking. 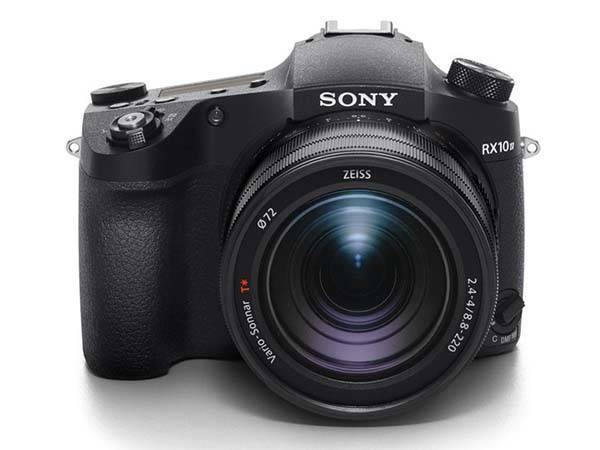 Sony RX10 IV is the successor to RX10 III long zoom camera. It measures 132.5 x 94 x 127.4mm (5-1/4 x 3-3/4 x 5-1/8 inches) and weighs 1095g (2 lb 6.7 oz). 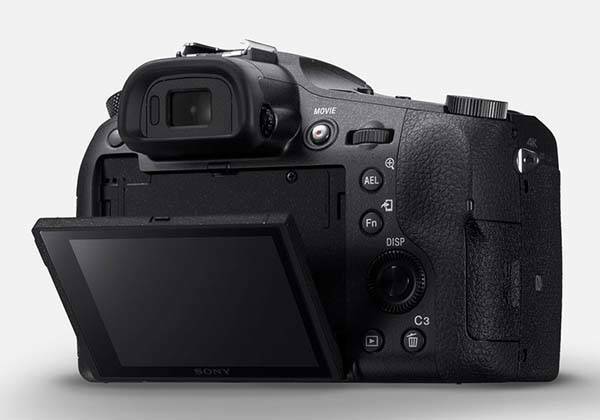 Compared with its predecessor, the RX10 IV has a more compact and lighter design for portability. Meanwhile, its durable housing is designed to resist the effects of adverse weather and other conditions, and the ergonomic handgrip provides enhanced support and stability, so it’s ideal for shooting with high-magnification large-aperture zoom, especially when you hold it at eye level. 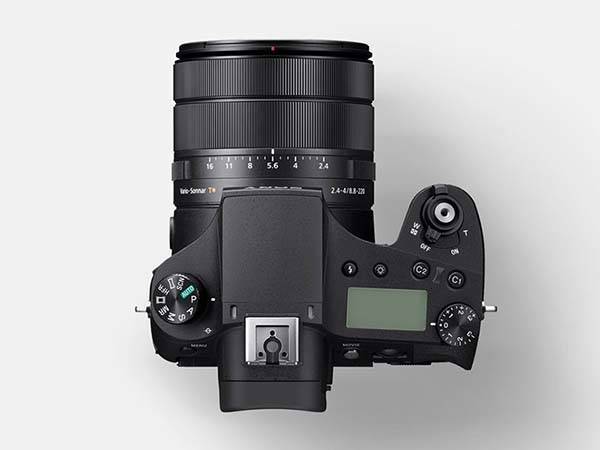 The super zoom camera comes equipped with a 20.1MP Exmor RS CMOS sensor paired with BIONZ X image processing engine, and a Zeiss Vario-Sonnar T 24-600mm high-speed zoom lens with f/2.4-4 in order to deliver improved image quality with vivid colors and rich details, and it supports a sensitivity range from ISO 100 to 12800, continuous shooting up to 24fps and 4K video recording. Furthermore, the RX10 IV delivers 0.03-sec autofocus speed, and its 315 phase-detection AF points cover about 65% of the image area so that you can focus almost any subject in the frame. Using high-density tracking AF technology the camera reliably keeps focusing on moving subjects. The long zoom camera also features a 3.0″ tiltable touchscreen equipped TFT LCD monitor. In addition to easy to navigate menu, adjust setting, and review, it also allows you to focus on specific subject by touching the screen. Moreover, built-in WiFi, Bluetooth and NFC allow it to wirelessly connect with your smartphone or tablet, so you can effortlessly transmit your photos and video from the camera to your mobile device for sharing with others via social network, and its custom app also allows you to remotely control it with your phone of tablet. In addition, other features also include triple manual rings, a Tru-Finder XGA OLED viewfinder, and focus range limiter. Sony RX10 VI 5x super zoom camera will be available soon, but the pricing has been unveiled. If you’re interested, jump to Sony official site for its more details.